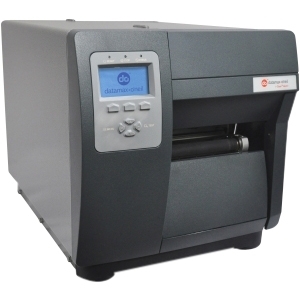 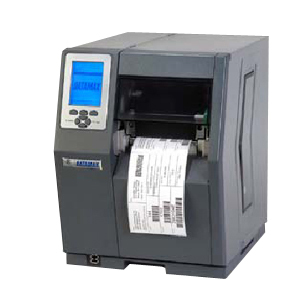 The RZ400 offers companies around the globe a rugged, metal printer/encoder to help manage RFID-compliant logistical initiatives. 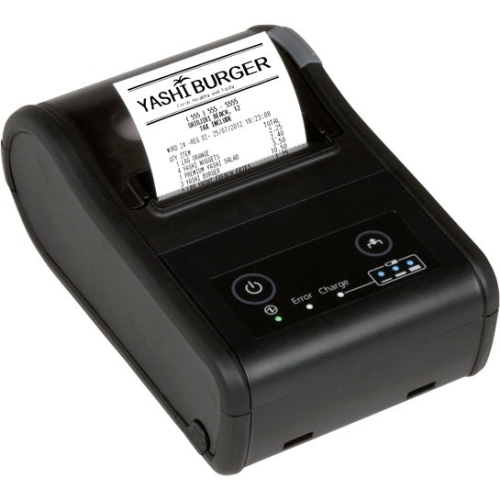 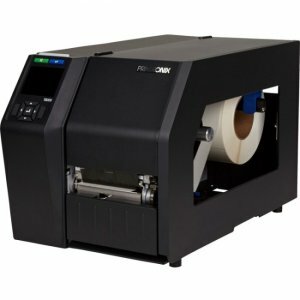 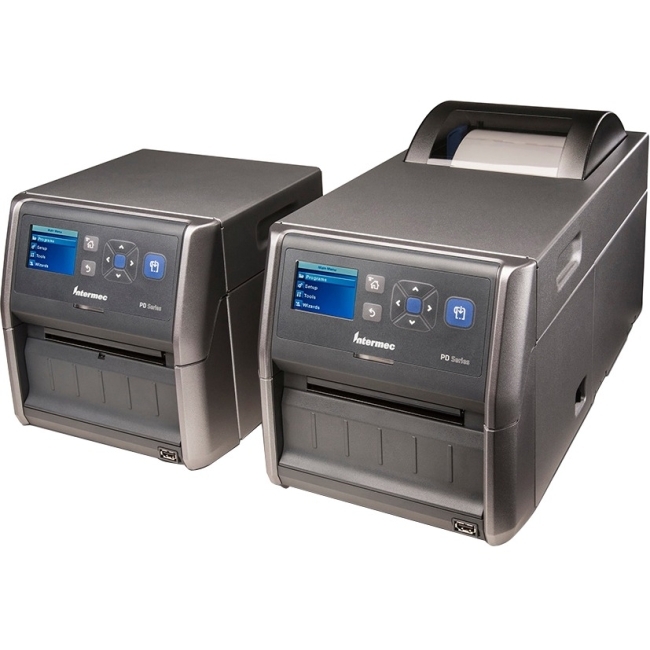 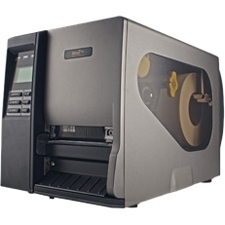 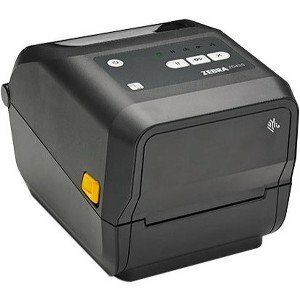 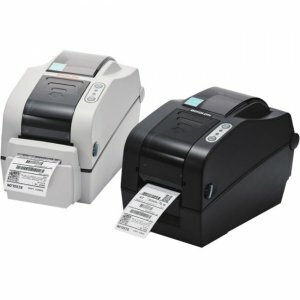 Zebra's UHF RZ400 combines 4-inch-wide smart label printing/encoding, rugged reliability and the flexibility of many options to meet supply chain and business improvement applications in most manufacturing/warehouse and business environments. 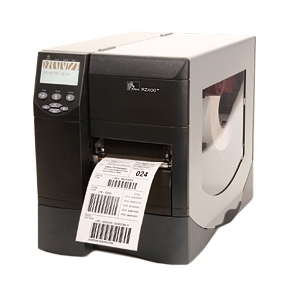 The RZ400 complies with EPC Gen 2 (ISO 18000-06C) standards and offers an enhanced range of RFID power settings to allow for support of current RFID tags, while providing support for future RFID protocols. 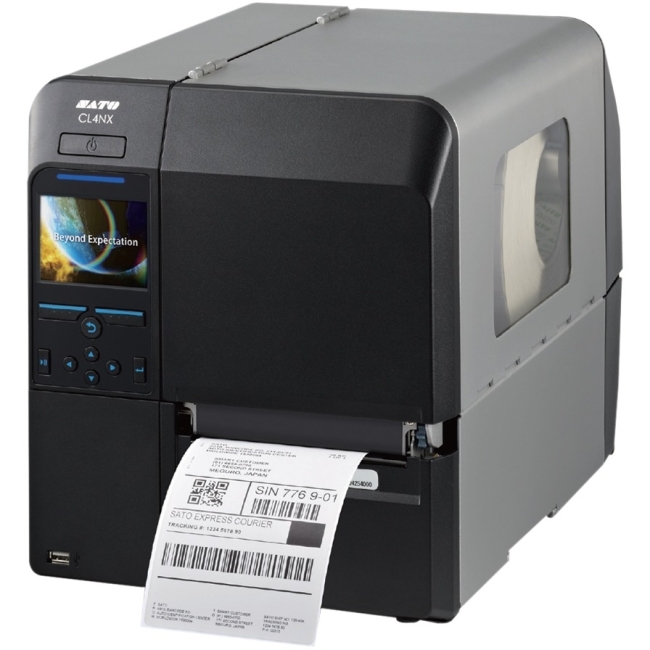 Price-performance leadership, enhanced productivity, many connectivity choices, and multi-language font support make the easy-to-use RZ400 universally beneficial across retail, supply chain, shipping, warehousing and healthcare industries.